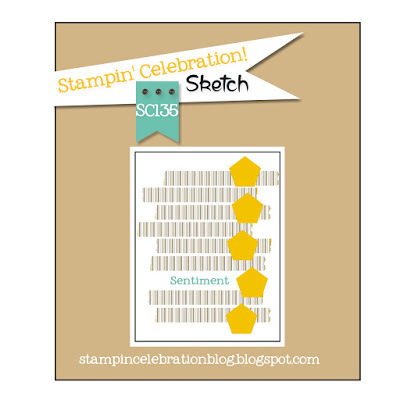 I was drawn to the Stampin' Celebration sketch of the week. 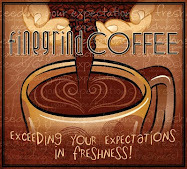 Love the lines with the sentiment. Simplicity at it's best. 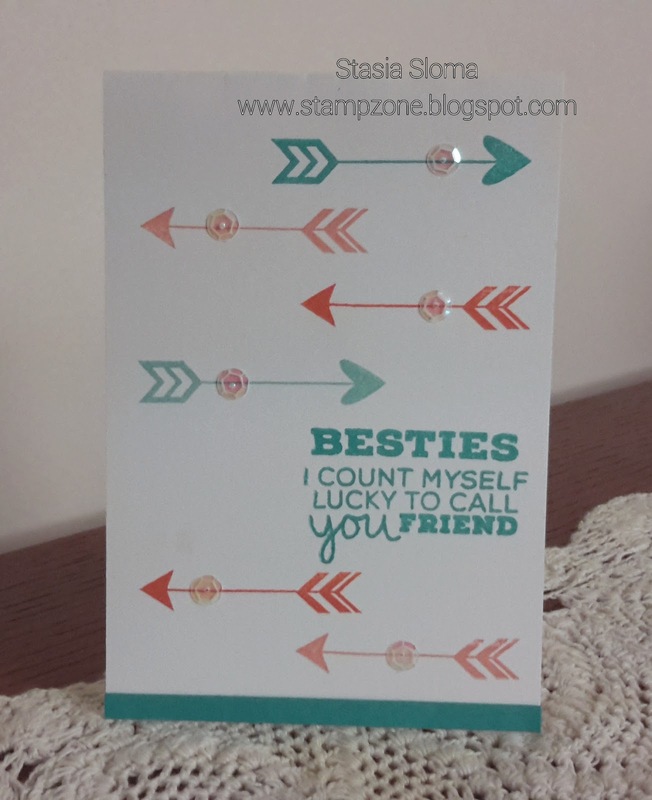 I wasn't sure what I was going to do and then I remembered the arrows in the Show & Tell stamp set and knew that they would work perfectly. 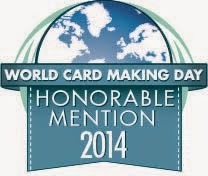 I love the way this card came out!! 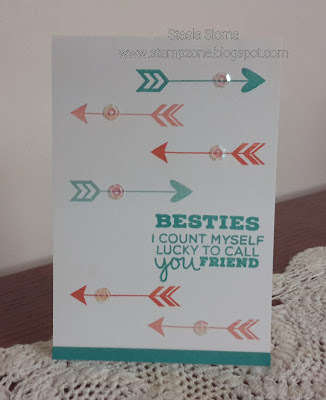 What a great card, I love the arrows and the color combination is perfect! 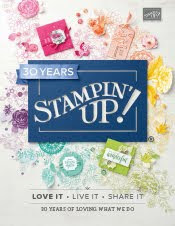 Thanks for playing along with Stampin' Celebration!